"Creative Flatwork Inc. and Buckwalter Construction have completed over a dozen projects together. Brent has always completed his work with integrity, quality, and fair pricing. 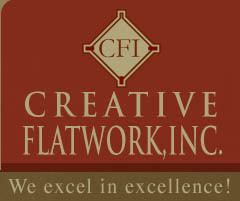 We value the relationship with Creative Flatwork, Inc and always look forward to working with them." 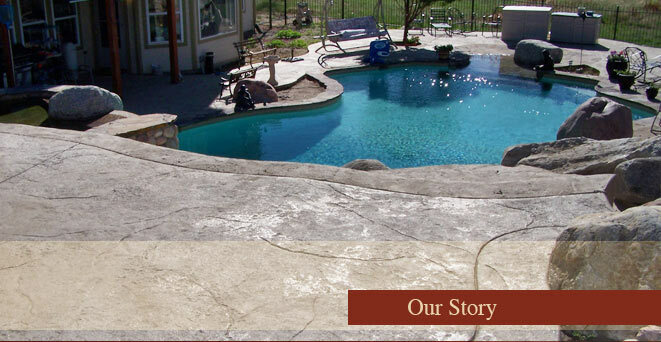 Creative Flatwork, Inc. has been in business since 1981 serving the South Denver area. We are based out of Castle Rock, Colorado.  We are proud of our great reputation for quality, pricing, integrity, and customer service. 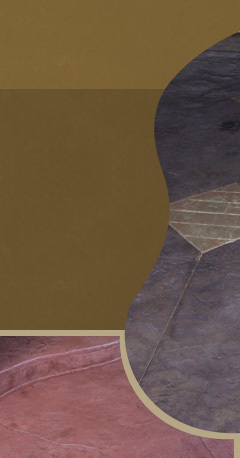 We have the finest craft people in the Denver area; some of them have been with the company since 1981. I am on site most of the time to ensure the best quality and safety through out the process. Our safety record is well above the industry standard.